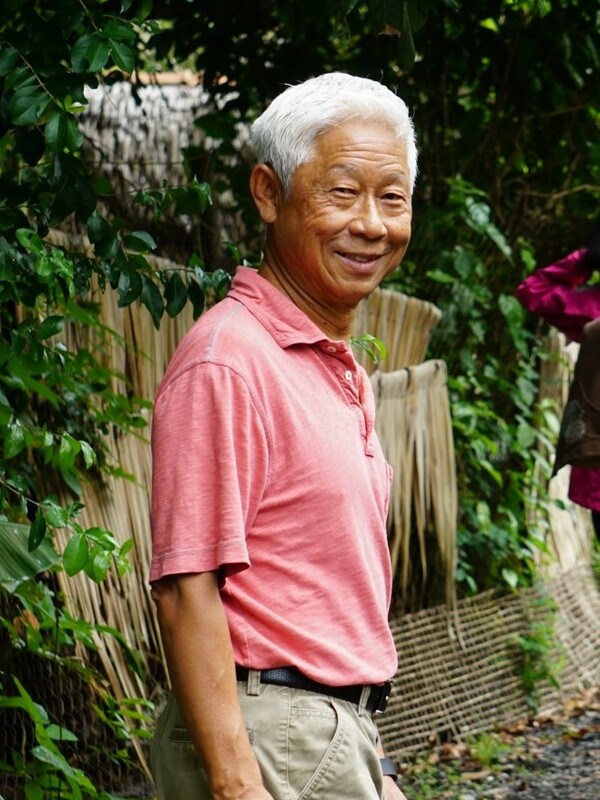 Guan “Jerry” Quah passed away peacefully on July 23, 2018 surrounded by his loving family. 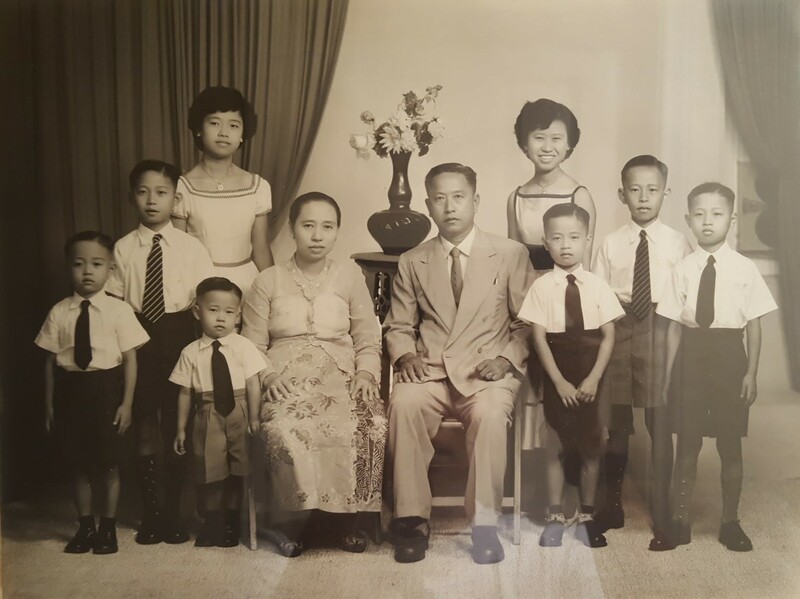 Jerry was born on April 21, 1948 in Penang, Malaysia to parents Quah Lean Hock and Lim Guat Looi. He was the fourth child out of eight siblings. He attended Singapore Polytechnic and University of Strathclyde in Scotland before moving to Phoenix, Arizona with Motorola in 1979 to pursue his career as an engineer in the semiconductor industry. Jerry married his wife, Elaine, in 1981 and had two daughters, Bee-Chin and Bee-Lian. His family was the most important thing to him; he always reminded his daughters that “family comes first” and clearly lived by that mantra. 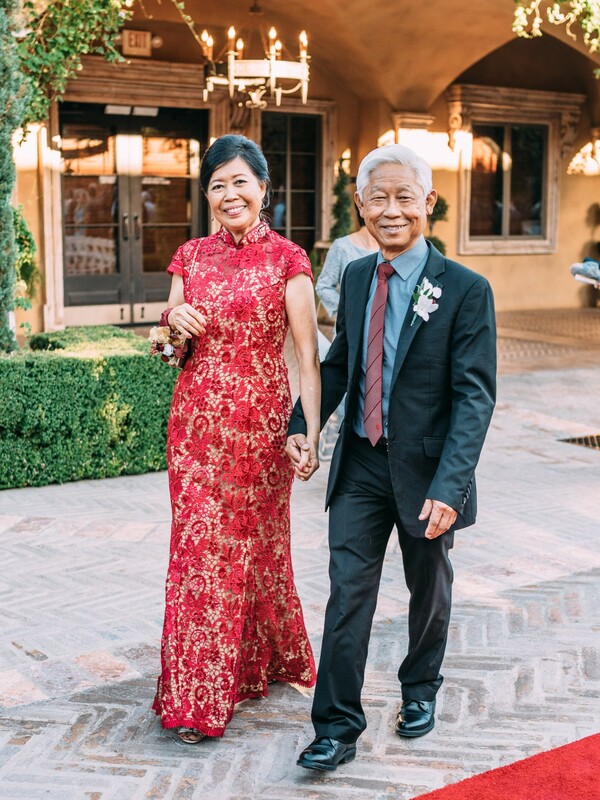 He was frequently traveling to visit his loved ones all around the world and made every effort to be present at each wedding, reunion, or milestone event for his many brothers, sisters, nieces, and nephews. When he wasn’t working or visiting family, Jerry could be found on the golf course, working on his handicap, even in the Arizona summer heat. He also had fun cruising with friends, watching action movies, tending to his yard, or simply relaxing at home listening to his Oldies. Jerry often missed Malaysia and enjoyed reminiscing when he prepared or ate his favorite Malaysian foods. 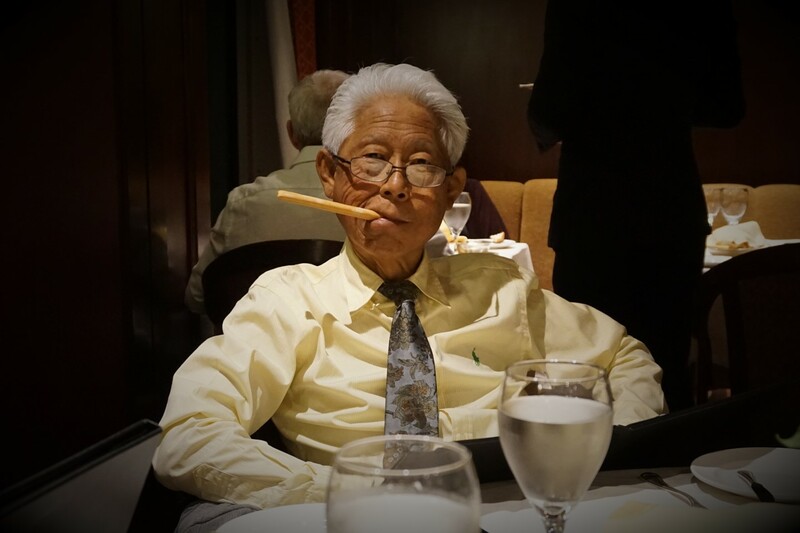 Jerry was focused, meticulous, and took his time to “do things the right way” in everything he did; from life-changing decisions to the next mahjong play. He was serious and strict when it came to certain things, but he also had a playful sense of humor and loved to joke around. He appreciated the simple joys in life and always put others’ happiness before his own. He was patient and kind and helped others without expecting anything in return. Jerry made the world a better place by how he lived his life and through sharing his philosophies and values with those around him. 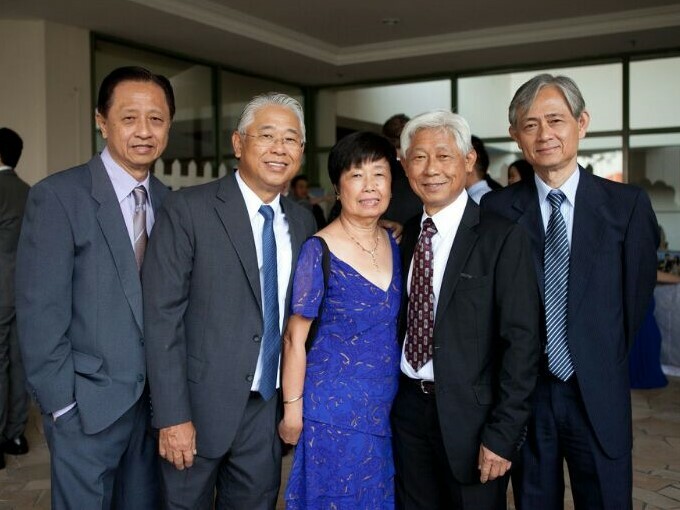 He is survived by his wife, Elaine; his daughter and son-in-law, Bee-Chin and Jeff Avery; his daughter, Bee-Lian; his sister, Rosy; and his brothers, Jeff, Seng, and Jimmy. He is predeceased by his parents, Lean Hock and Guat Looi; his sister, Lucy; and his brothers, John and Joe. Truly Jerry was a great guy, a good friend. Ever willing to help and readied to celebrate. We have enjoyed his friendship and miss him dearly. Our deepest condolences to Elaine, Bee Lian , Bee -Chin, Jeff and all in the family. I first met Jerry while he was still an engineer at a Motorola plant in Malaysia. Sometimes when you meet someone new in the business web were in, it makes a while to develop a relationship. Not with Jerry – I, and others who have told me, felt like we had known him for years – the friendship kicked off that quickly. When he advised me he was coming to Arizona on a two year assignment, I thought we’d have some time to show him around in that short two year assignment. Thirty nine years later, he was still around, almost all of those years with his family of Elaine and the girls. I have so many memories of those years, but we never settled one dispute. He once bought me a Durian ice cream cone at a shopping complex in KL. He insists I finished it, while I have insisted that after one lick, it went into a trash barrel. We never settled the point, and today I’m not sure which of us was correct, but I’l bet he knows for sure now. Jerry, old friend, we will miss you dearly; Elaine and the girls, I am sure he is smiling on you this very moment and forever. Jerry was an amazing guy. Having known him from when he first arrived in the U.S. I can honestly say he was a beacon of light in my life. Dedicated to his family, profession and friends, he was a riot to joke with, a pleasure to work with and one who could be counted on when needed. Oh, the jokes we played on each other. He will be sorely missed and I look forward to seeing him again one day. never fail to visit us whenever he was in town. It has been a wonderful journey sharing some good time where both our families travel together more past few years ; laughter, food and memorable moments. He will be dearly missed …. 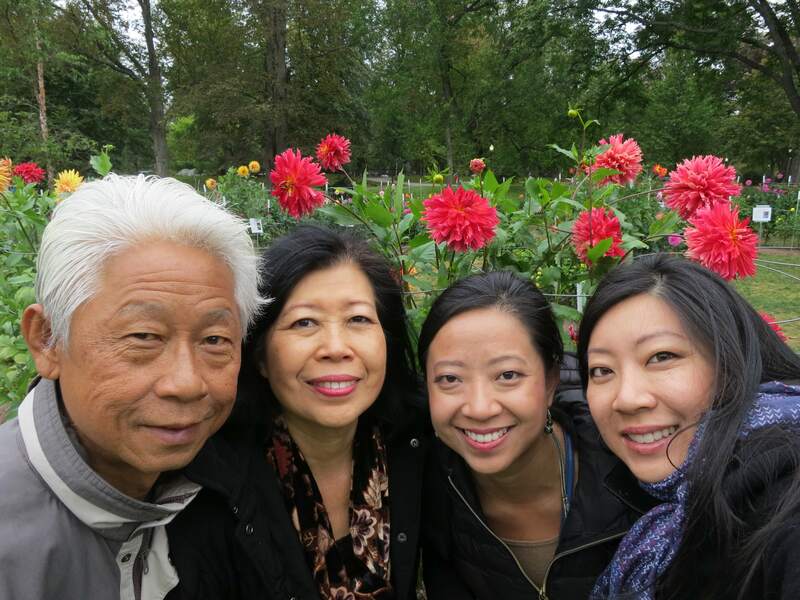 , my thoughts and prayers are with Elaine, Bee Chin, Jeff, Bee Lian and family. We have had many wonderful times with Jerry and his family throughout the last eighteen years in Arizona. Many dinners, parties, and lots of travel. It has always been a very joyful time – especially when it comes to food! Jerry always loved the bacon, moi-moi (sp? ), In-n-Out Burgers, and cheesecake! I’ll miss you a lot my good friend! A heartfelt loss for those of us who enjoyed having conversations with Jerry while sipping a warm cup of coffee. Time passed fast, and it was always difficult to say goodbye because we never knew how soon the next opportunity would be. Yet, when it happened, we enjoyed the moment thoroughly. We lost a brother, a compassionate human being, a resource of wisdom. However, his kind words, purity, mannerisms, and the smile on his face will live in our hearts. Jerry, you passed on to a better place, but you are still here with us, in our thoughts. Love you brother.